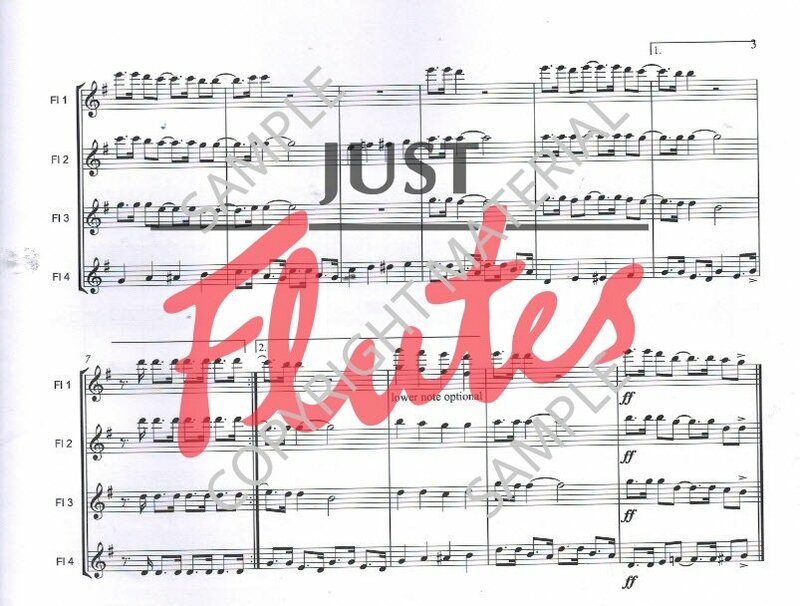 Also available: Music From the Americas; Party Pieces. 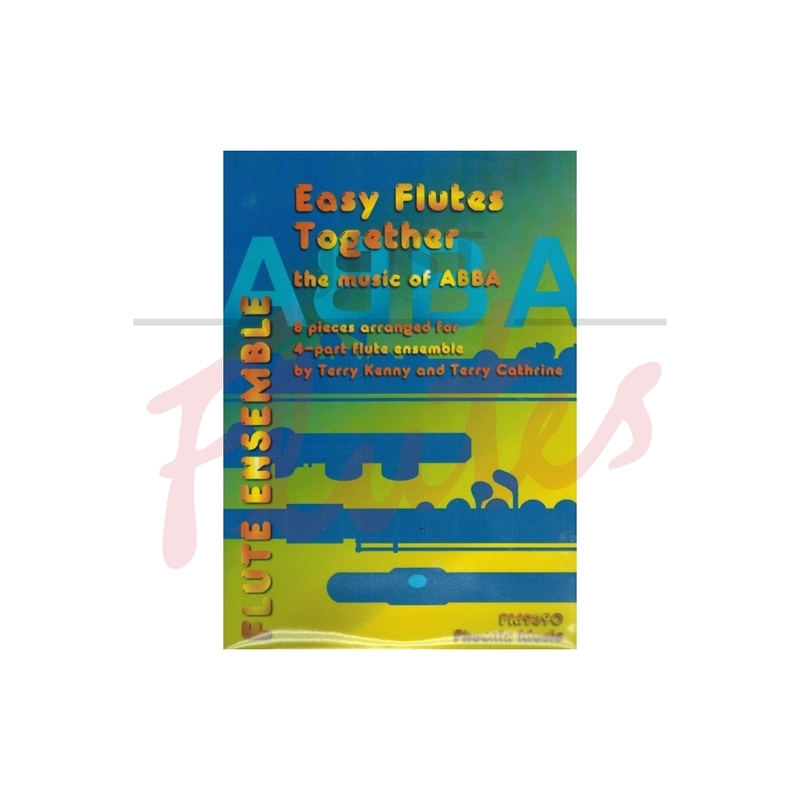 These are three titles from the series Easy Flutes Together which although carry a large price tag, do come with 3 copies of each part and a score. They are designed for up to 12 players from beginner to grade 2, even if some of the keys will prove very challenging for this level (There’s a Hole in My Bucket from Party Pieces is in A major for example) and some of the notes are quite high. 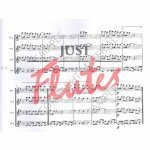 The pieces are all very short though, so you could argue that this is a great way to introduce younger players to more difficult keys and the third octave. These are two very experienced arrangers and this purchase in bound to be used many times. Other highlights are Sloop John B and Waterloo – you’ll enjoy them even if it’s all new to the kids!